Maine's Largest Selection of Grilling Woods and Planks on the Internet! Heat treated Restaurant Quality Cooking firewood logs by the pallet coming in June! Please contact us for varieties and pricing. 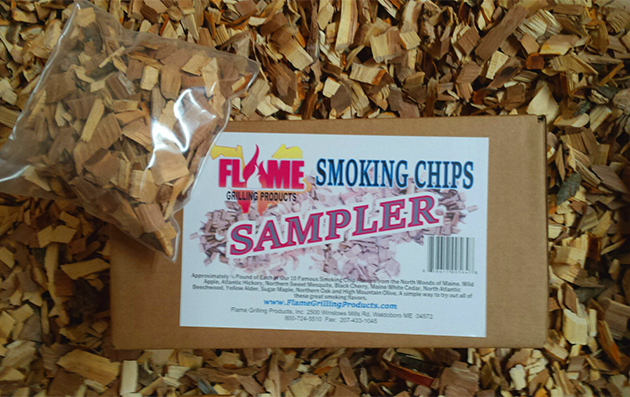 Not sure what to get, try one of our sampler packs. (05/09/2018) First of all, I would like to thank Peter, Paul, and Patty at Back Yard Living for inviting us to participate in their gala Open House event. A great time was had by all!Back Yard Living's layout of fully functional back yard options is nothing short of spectacular. They have taken the brochure concept to an actual COME SEE IT, FEEL IT, WALK AROUND IN IT, SIT AND CHAT IN IT, and REALLY LIVE IN IT. From fireplaces, to grills, to ovens, to unique paving stones, you can experience first hand what your new out door living space will be like.The open house was a four hour event packed with give-a ways and SPECTACULAR grilled, smoked, and baked food for everyone. Peter, the Master Griller, had ribs, java rubbed pork loin, and other original offerings all of the time.Rosa had her wood fired pizza oven going full tilt baking pineapple, pepperoni, and even strawberry, feta cheese, and arugula pizzas for everyone to sample.Bob had his propane with wood chips grill offering everything from peach smoked chicken to homemade baked corn bread.And Eric was serving up his original Banana Fosters which he drizzled pure maple syrup that was aged in a bourbon cask.Every station had customers lined up to try the next unique offering.I cannot wait until the Fall Event which is even bigger!Thanks again to Back Yard Living and all that were involved in this great event.Please enjoy the pictures! (01/12/2018) Reserve a Table BACK TO BLOG The Family Secret to Our Glazed Cedar Plank Salmon January 11, 2018 Glazed Cedar Plank Salmon has become one of the most popular menu items across all of our restaurants. No doubt, the recipe is a winner. But what lies beneath the salmon is critical to the rustic, smoky taste that pairs so well with the sweetness of the apricot glaze. Our salmon is cooked atop cedar planks we source from Flame Grilling Products, a family-run company in Maine. What was once a business run out of their family farmstead has become a 30,000 square foot production and distribution facility in Waldoboro, ME, with a satellite center in Glennville, GA. They now have the largest selection of grilling and smoking woods and plank varieties in the world. Still, they operate with the same heart and values from their early days. 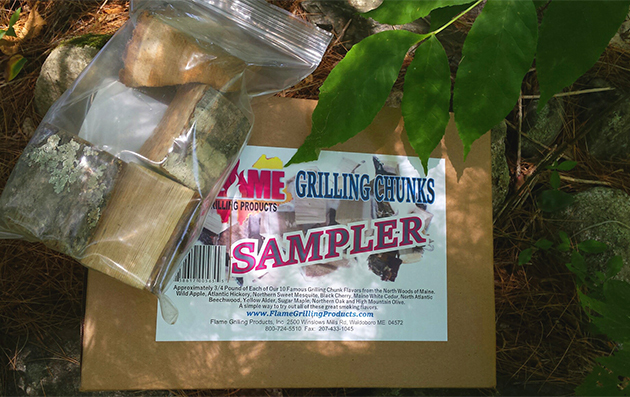 Flame Grilling Products receives wood daily from family farms and foresters from Maine to Florida. Many rural farmers rely on their business to augment their family income. Neighbors are accustomed to seeing deliveries coming in on old farm trucks and homemade trailers behind a family SUV. Because of the family’s commitment to quality and the planet, their wood has always been harvested sustainably as they like to say, “long before sustainable harvesting became the buzz word of the industry.” It is not mechanically harvested and arrives clean and fresh, with the bark still intact. This extra care in harvesting is one of the reasons why their products are known for the best smoke and plank flavor on the market. We know it is one of the secrets behind the deliciousness (and popularity) of our salmon. And we definitely think our salmon is delicious, especially with a glass of our crisp New York Vines White wine. As always, we work hard to make good food from scratch using sustainable sources that support American farmers. 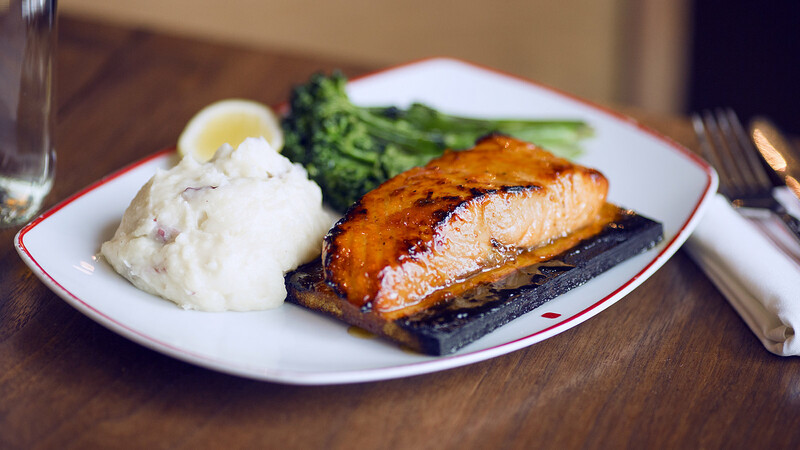 At Farmers Restaurant Group, we know Everything Matters, even that cedar plank beneath your salmon. So the next time you are in one of our restaurants, take a peek. (12/19/2017) The Alder sap when released from the grilling plank has just a hint of mint which goes so well with almost any white fish. 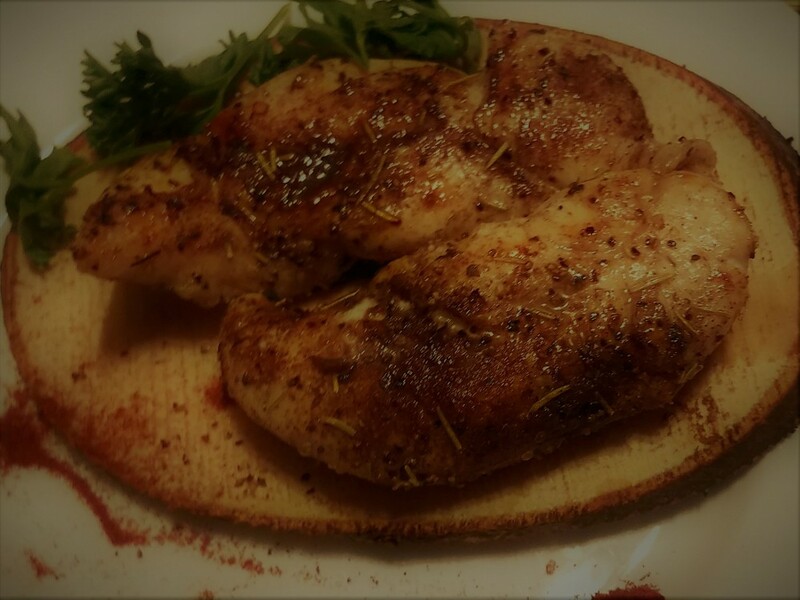 As well, the little bit of smoke from the alder bark is very mild, but adds a subtle flavor to the fish.Haddock is a popular fish here in Maine, but catfish, grouper, and drum work equally as well with our Golden Alder oval planks. I have even done a seafood medley with shrimp, scallops, and haddock nuggets on alder with great results.Dark fish meat, such as tuna, sword fish, or mackerel is better broiled on hickory, black cherry, or pecan.First, you must soak your grilling plank in water for at least two hours to reconstitute the plank to a near natural state. Rub the grilling side of your plank with olive oil to prevent sticking. Place your fish skin side down on the plank. Put the plank(s) on a cookie sheet.Create a dry rub of salt, pepper, and garlic granules. One part each. Rub the fish. Then sprinkle a little dill and rosemary with paprika for color. Drizzle with lemon juice.Put the plank(s) into the broiler for approximately ten minutes. A little longer if it is a thick cut of fish, but we do not want to overcook the fish.Remove and serve on the plank. Enjoy!